Embark on a fun-filled, theme park adventure as you discover intrigue and a host of addicting mini-games. 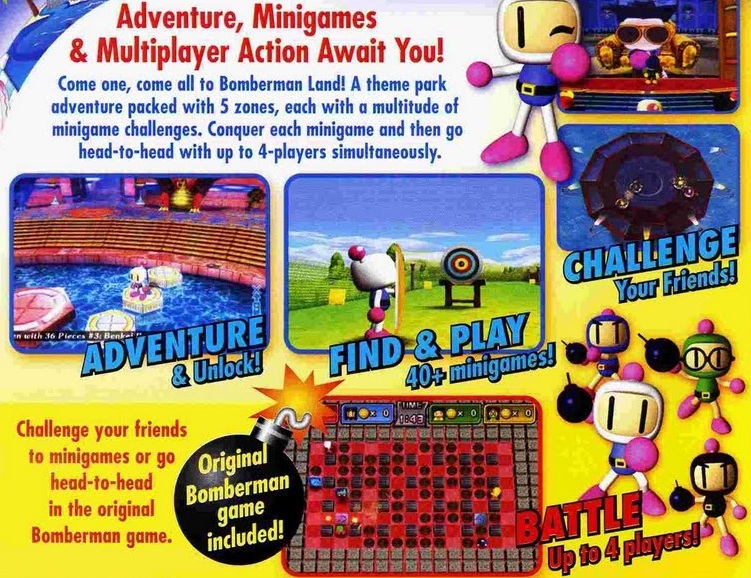 Also included, is the original Bomberman Battle game. 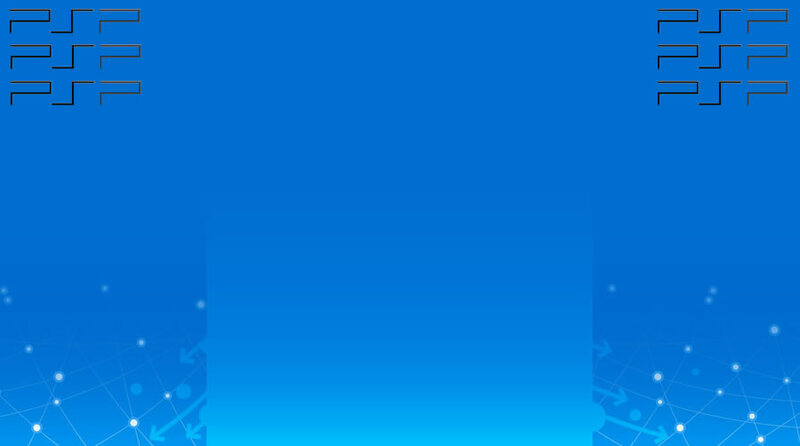 Battle up to 4 friends via Ad-Hoc wireless play to find out who is king Bomberman. 50 Mini-games Sports fan? Try your hand at the Put-Put Golf mini-game Or are you the outdoors type? Jump in the river and try the Run and Swim mini-game. 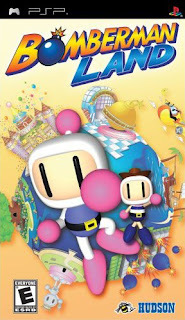 With 50 unique, addictive mini-games theres something here for everyone.Character Customization Customize and create you very own Bomberman character with a variety of accessories and costumes.Fun-filled Adventure Bomberman Land has broken into pieces, uncover the mysteries and restore Bomberman Land by collecting all the pieces and put Bomberman Land back together again.Original Bomberman Battle Game Included! With the Original Bomberman Battle game featuring, 47 Stages and 5 different Battle Modes packed in! 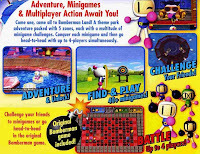 Multiplayer Action-Strategy doesnt get better than this!Multiplayer Action In the original Bomberman Battle game, go head-to-head and battle up to 4 players with 1 UMD cartridge via Ad-Hoc mode.